If you are looking for GoFundMe Alternatives, or Gofundme replacement which is even better than Gofundme then this article can help you. Now without any further delay, let’s go ahead and figure out the sites like go fund me. In this list, I’ll be illustrating some cool alternatives to Gofundme which can help you raise funds for different causes like illness, medical expenses, education, accident or any social cause to finding investors for your new idea. Let’s get started with the list. 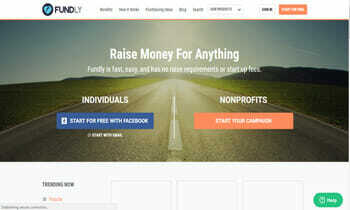 Fundly is a popular fundraising platform and similar to Gofundme in many ways. It’s one of the fundraising sites that don’t charge. 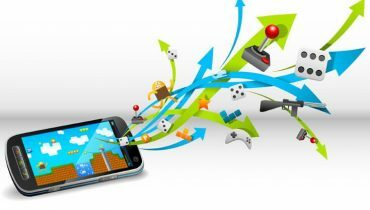 Fundly is extremely popular a platform. And I won’t be surprised if you tell me your awareness about the platform already. Whether you want to raise funds for your education expenses, medical expenses, social causes or looking for financiers for your new creative idea, Fundly helps the needy raise funds without taking any commission. And so far, Fundly has managed to receive over $300M as the donation from people across the world. The reason which makes Fundly a true Gofundme alternative is the range of causes supported by Fundly for raising funds. And most importantly, it’s damn easy to get started with Fundly. To start a campaign on Fundly, all you need to require is to create your campaign page which reflects your story and start collecting donations. It’s that simple. 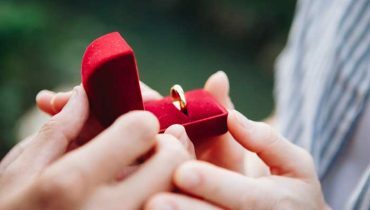 YouCaring is yet another platform which is reliable, trustworthy and has a large audience which helps each other for the very task of collecting funds for various causes. YouCaring is one of such websites like Gofundme which is selfless and doesn’t charge even a penny on the funds raised through their website. Like every crowdfunding website has their area of focus, Youcaring focuses fundraising for medical expenses. But it doesn’t mean you can’t raise funds for other causes on YouCaring. In fact, YouCaring helps you generate funds for almost all type of charitable causes ranging from emergencies to disasters, education and schools, kids, families, pets, sports and so on. So far, YouCaring has raised over $1billion funds for various social causes. Indiegogo is a combination of a crowdfunding platform and a marketplace. Yes, you read that right. Indiegogo is neither a fundraising website solely nor it’s a dedicated platform to buy and sell products. 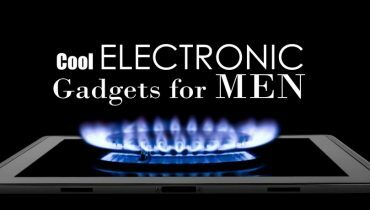 But surprisingly, its a popular platform for both the purposes. If you are an entrepreneur and your core reason for raising funds is entrepreneurial projects, then Indiegogo is the one platform which you can depend upon. The Interface of the website is pretty clear. And you can easily navigate through the two different parts of the platform i.e. Marketplace and the funding platform from the home page itself. However, it’s not free crowdfunding website and they have their own chargings for collecting funds through their platform. If you raise funds through Indiegogo, you need to pay about 5% as the platform fees and 3% + 30c third-party credit card fees. 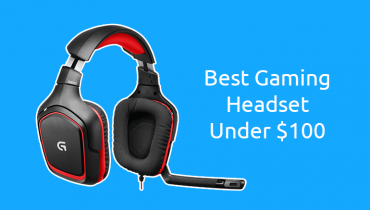 You can check out more pricing details on their official website. FundRazr is one of the popular Go fund me alternatives and its growing fast in terms of fundraising, audience, and popularity. FundRazr is a non-profit organization which is there to help needy without charging any fees for raising fund through the platforms. 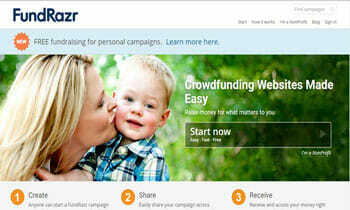 FundRazr gathers funds for all type of charitable causes including non-profits, medical, animals, disasters and more. The one features which set FundRazr apart is its support for Facebook and other social media platforms to promote the campaign the core to raise more funds. 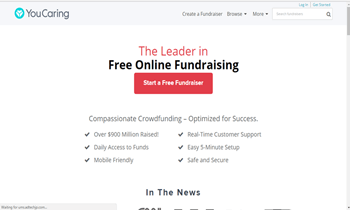 FundRazr is Fast, easy to use and Free. So it indeed is one of the Gofundme alternatives which is trustworthy and can be relied upon. 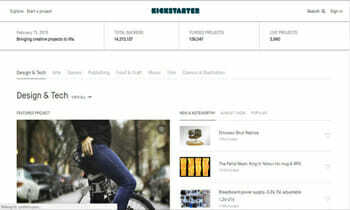 Kickstarter is yet another one of the top sites like Gofundme, which is dedicated to entrepreneurs. if you have a dream project that you are looking fund for, give Kickstarter a try. Trust me, Kickstarter is the perfect destination for those having creative ideas and projects. And the creative idea can be anything from films, music, stage shows, comics, journalism, video games, technology and food-related projects to anything else creative. Kickstarter is basically a public-benefit corporation which has a mission to “help bring creative projects to life”. And so far, they have raised over $1.9 billion in pledges from 9.4 million people across the globe. And Kickstarter has given wings to over 257,000 creative projects to drive their dream ride. Crowdrise is another website like Gofundme which deserves to be on the list. Unlike Kickstarter, Crowdrise is not a place for you if you are looking for fundraising help for your entrepreneurial projects. It’s a fundraising platform which primarily focuses on the non profitable causes. Crowdrise is basically a part of GoFundme which makes it a complete authority. 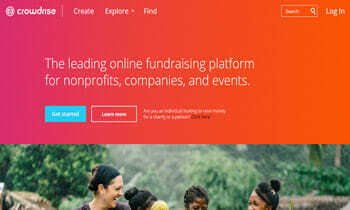 So, with billions of dollars raised through its campaigns, Crowdrise is my next pick as the top fundraising website. There are plenty of reasons for me to place the website in my top 10 website’s list. 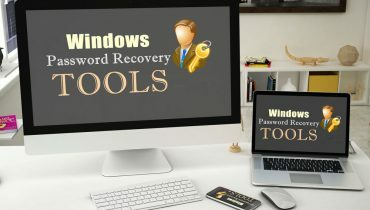 And the most prominent reason is its advance all-in-one social media tool for promoting the charitable campaign on various social media platforms to raise the funds. Other than this, the website’s sophisticated interface, a large audience and the fact of its billions of fundraising is enough to get Crowdrise featured on the list, isn’t it? Since 2006, Razoo has emerged as one of the top Gofundme alternatives. And they are doing the noble cause of helping people who want to raise funds for various social and personal causes. No matter whether you want help for fulfilling your dreams, medical expenses, memorials emergencies, or it’s about raising funds for your family, pet or any other reason, Razoon is there to help. So far, Razoo has helped hundreds of thousands of people meet their desired money goals. And they have raised over $550 million through their platforms. From advanced social media integration to easy fundraising page creation, Razoo fosters so many features which makes it a reliable crowdfunding platform. And top of everything else, Razoo is absolutely free a platform. 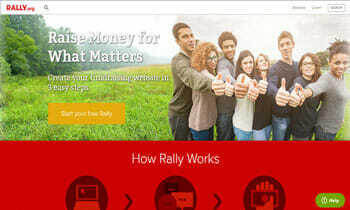 Rally.org is again a popular name in the crowdfunding world. And it is helping hundreds of individuals and organization to raise funds for their desired cause. So far, rally.org has raised millions of dollars through their campaigns and have helped lots of deprived people across the globe. Unlike other platforms, Rally.org doesn’t come with any boundation on minimum funds raising which encourage people to donate more with their desired amount. Moreover, Rally.org has an easy interface and doesn’t really take more than a few minutes to set up your page to raise fund for your cause. However, it’s not a free platform and charges about 5.75% of the total amount raised by campaign creators. The next one in the Gofundme alternatives list is GiveForward. This fundraising platform was launched in 2008. And for more than 10 years from now, GiveForward has been a dedicated platform helping people raise funds for various causes. It’s a sophisticated platform and you can easily get started with GiveForward to raise funds for your campaigns. 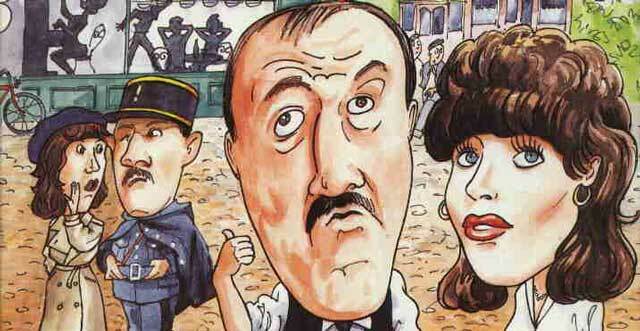 And the fact which ads up in the reliability of the platform is its tie-up with another big fundraising platform i.e. YouCaring. So far, they have helped a lot of people raise funds. And over $190,537,000 have been raised through GiveForward platform. The last alternative to Gofundme is CustomInk. It’s yet another reliable platform for raising funds for various causes but it’s slightly different from the other Gofundme alternatives. 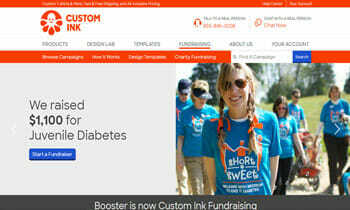 Unlike other fundraising platforms, CustomInk doesn’t come with a campaign page asking people to donate to the cause. Instead, it lets you design a custom T-shirt for your camping and raise funds selling those T-shirts. It’s a unique way to raise funds and extremely interesting too. The idea is to design your custom T-shirts, tell your story, promote your product and ask people to donate to your cause by skipping to buy the t-shirt. However, it’s a new Crowdfunding website but its emerging as one of the leading platforms in the industry. So with CustomInk Fundraising, I’m done with my top 10 Gofundme competitors list and it’s time to conclude the article. Regardless of the cause which is making you raise funds, there are so many fundraising sites like Gofundme, which can help you do that very task of collecting money from small donations. Gofundme is a popular platform for raising funds for various causes but I’m sure you might have your good reason to look for the sites like Gofundme. So whenever you feel the need of Gofundme alternatives, you can refer to this piece of content. And I’m sure the list will be a significant help for you.